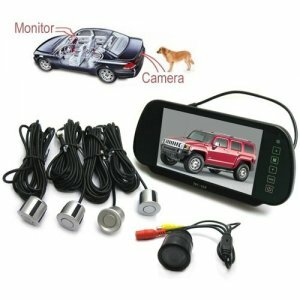 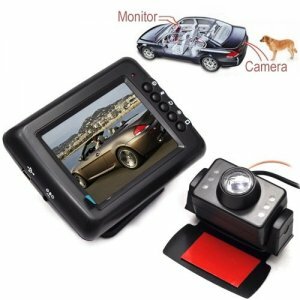 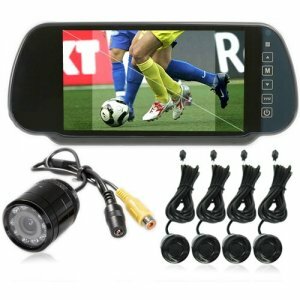 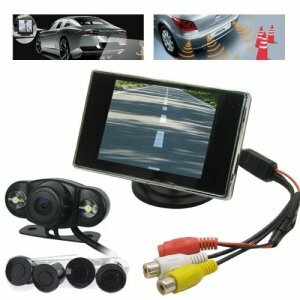 It is necessary to know what happening recorded by your rear-view camera. 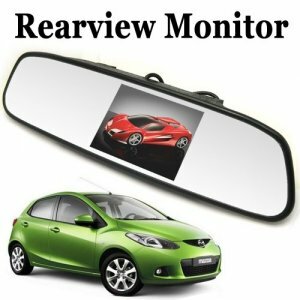 This time you need a rearview monitor. 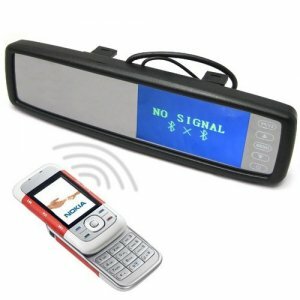 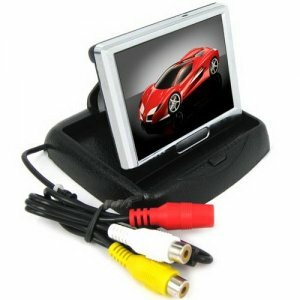 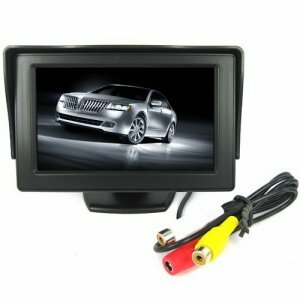 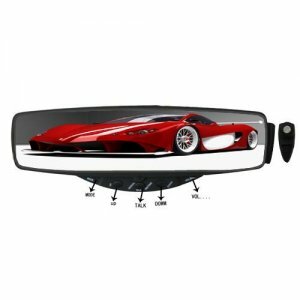 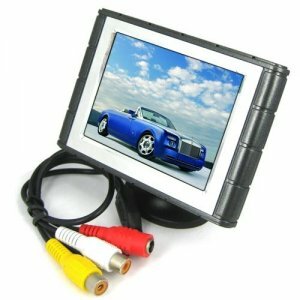 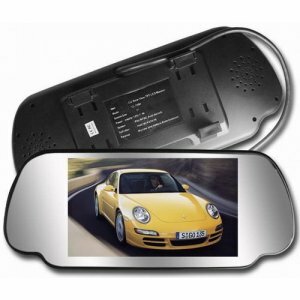 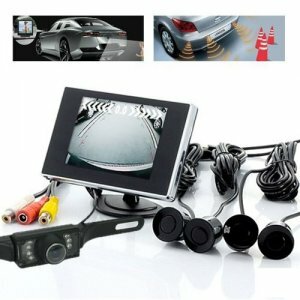 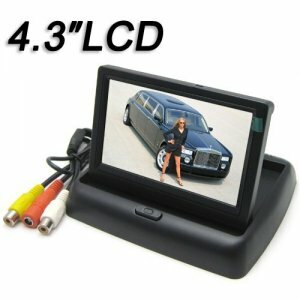 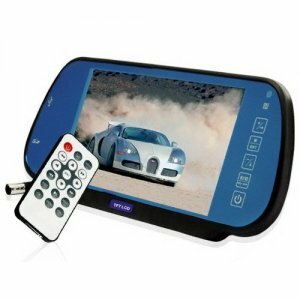 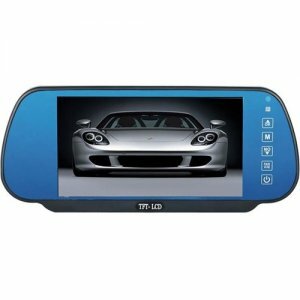 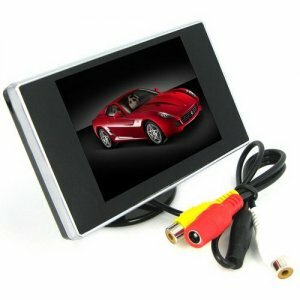 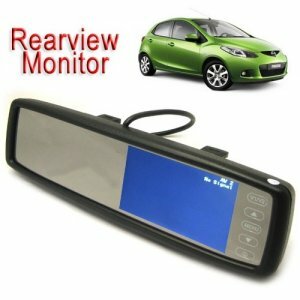 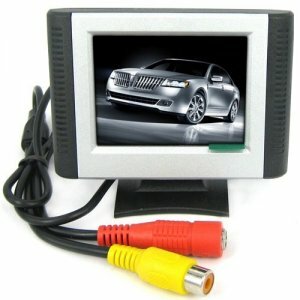 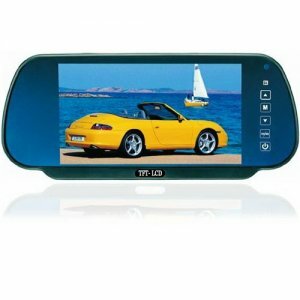 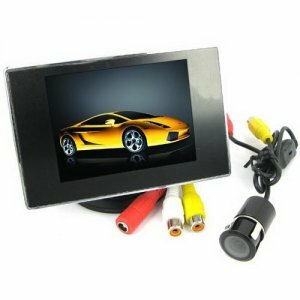 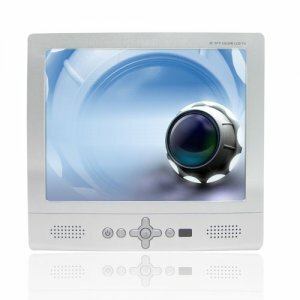 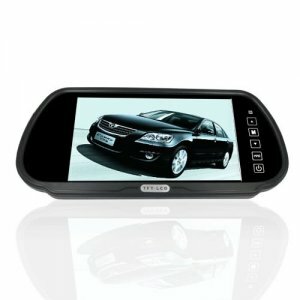 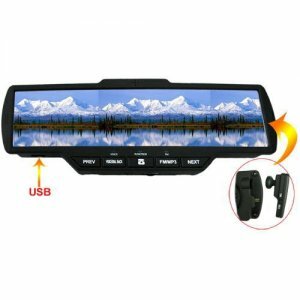 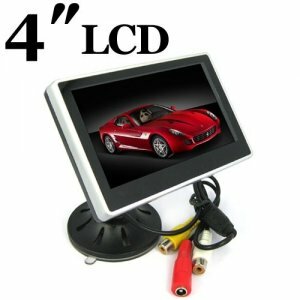 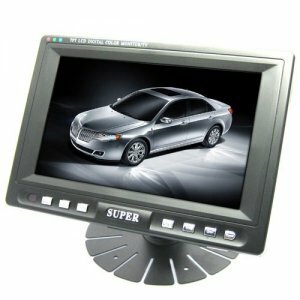 Rearview monitors will give you a safer driving. 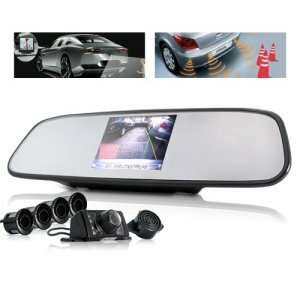 Purchase now from reputable China Wholesaler EsaleChina.